Fruition Logistics offers several comprehensive less-than-truckload (LTL) options. 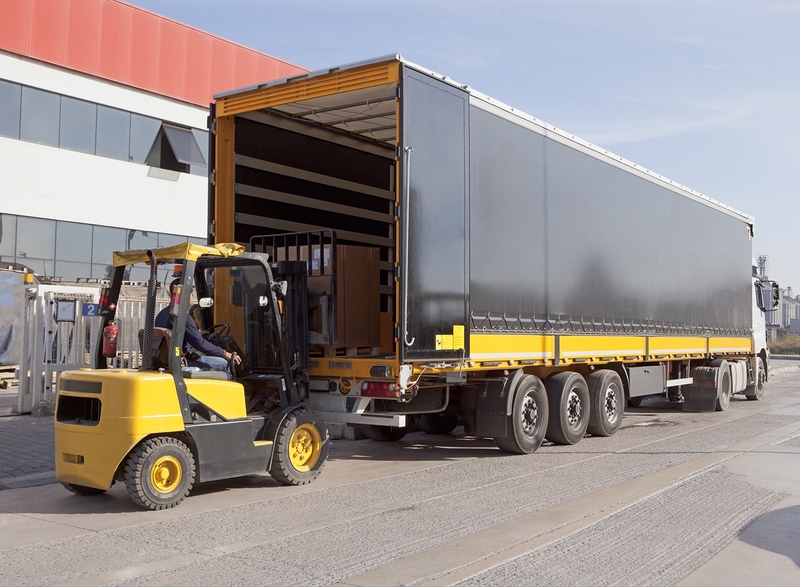 Our dedicated team of LTL experts personally assist customers to determine the correct freight class for shipments before they are picked up. From the initial planning of a shipment, to the arrival at its destination, our experts are with you through every step of the process. Our goal is to make sure all transported products reach their drop-off location efficiently and securely.